Starting on January 1 the cost of property transfers will go up, as the tax charges will be calculated according to the new rates used for tax purposes – known as objective values – that were drawn up earlier this year and go into effect in 2019. The same applies to all charges on properties that are based on the taxable rates. There is a 10 percent average reduction to the Single Property Tax (ENFIA) planned for 2019, but that is likely to be offset by a new adjustment of objective values in the summer. The objective values that applied from the summer of 2018 to the ENFIA dues will now also apply to all other property charges as of January, including stamps and duties on sales, parental concessions, etc. Therefore, any property transactions in the 3,792 zones in Greece where objective values are going up in 2019, will also be charged higher transaction rates. Chartered surveyors will start drafting fresh objective values after the holidays, which will concern 10,000 zones across the country and apply to the 2019 ENFIA and the 2020 property levies; the changes may well affect not only the zone rates but also the commercial rates of the areas. The Finance Ministry also intends to revise the way the objective values are determined by amending the coefficients of age, facade, level, etc, so as to come as close as possible to the actual market value of a property, combined with supply and demand in the real estate market. This means that the next couple of years will also see significant changes to the Single Property Tax and other charges calculated against the objective values. 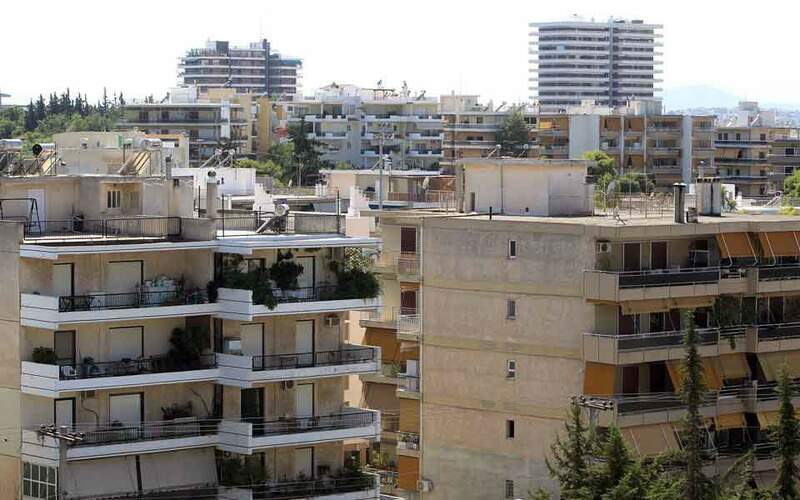 As for the ENFIA of 2019, more than 7 million owners will get their new slips online in August: Those with property worth up to 60,000 euros will see a tax reduction of up to 30 percent, but those with bigger properties cannot expect a discount greater than 100 euros. No reductions should be expected by owners of mid-range properties of 200,000 euros or more, while even the owners of smaller assets who will enjoy a reduction may see that evaporate if their property is located in one of the zones whose objective value will go up in the summer.